Greetings and welcome to another Flute Friday! 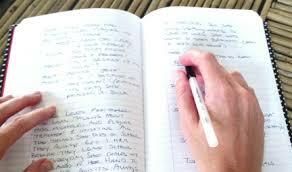 Journaling has been around for centuries and is widely considered a healthy way to confront some of the difficulties in one’s daily life. Often, just the act of writing down your goals or challenges may help you to think critically about the next course of action or how you may be incorrectly interpreting the world around you. Journaling, in a nutshell, is a an excellent way to incite change. It is also a good way to document successful vs. unsuccessful approaches to virtually anything. Including music! I am sure at one point or another, a well-meaning music teacher has asked you to keep a music journal without much of an idea about what that journal should look like or how you might use it to better your musical goals. Perhaps they wanted to understand your specific interests, talents, or insights to help guide you down the path most suited to your individual strengths. That’s great! But you can also use this journal to simply learn about yourself and explore ideas that perhaps are only brewing within the basements of your mind. 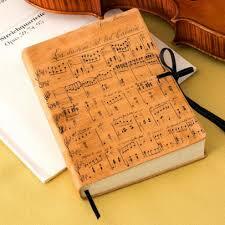 Today’s blog is devoted to music journals and how to use them to your best advantage. Journals come in many different forms that speak to a variety of learning styles. Find the one that best fits your life and a journal will become a tool you use often to organize your career and develop concrete goals for the future. Before I discuss the different types of journals to explore, it is important to explain what the general purpose is of keeping a journal. For a performing artist, for example, keeping a daily practice journal helps us record what we worked on in our practice session, what challenges we faced, possible solutions to musical difficulties, and a plan for the next practice session. These entries do not need to be article-sized explanations (in fact, do not spend a ton of time working in your journal – prevent burnout before it starts!). Simple 1-2 line bullet points are sufficient. If you had a particularly difficult practice session, you may want to use your journal simply to vent your frustrations. Write it down. Get it out of your head. 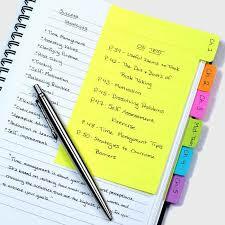 When you are removed from the situation, reexamine your journal entry from a more critical perspective. What was the core challenge and what can you do to work on the skills necessary to overcome that challenge? 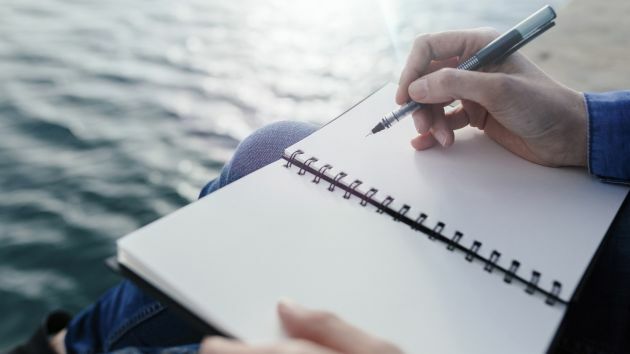 Keeping a journal like this will keep you thinking forward toward solutions and goals rather than remaining stagnant, only playing things that are easy and safe. Creating art is not about being easy and safe. You may also keep a journal for musical observations that can be translated into your own music making career (I like to do this whenever I visit a conference). Keep a record of performances you attend and record what worked and what did not work. Use what worked in your daily practice and try to reinvent what didn’t work into something new. The whole point is to reflect on your observations and experiences to both troubleshoot and dream of new ideas that nobody has ever tried before. Write it down. Test it out. And dream big. Practice Journal – Write down the repertoire you worked on during your daily practice session, what challenges you faced, what obstacles you overcame, ideas for future performances, how long you spent practicing, and your goals for the next practice session. You may even use this journal to graph the time you spend practicing and the effectiveness of certain practice techniques. A practice journal helps you record your progress and allows you to set concrete short and long term musical goals. Performance Journal – Use this journal to record your thoughts from each performance and your goals for the subsequent performances. This is particularly useful for those of us that suffer from performance anxiety. How did you calm your nerves before the performance? What worked? What didn’t work? Why were you nervous in the first place? How did your playing change while under pressure? Did you have breathing issues? Explore these issues and make a plan for the next time around. Informational Interview Journal – Who do you idolize? Is there a musician whose sound you wish you had? Do you know someone who performs in an orchestra that you’d love perform with? Is there a performer who’s technique literally blows your mind? Is there another musician in your orchestra that truly inspires you? Contact them! Ask them how they practice or what their most important experiences have been. Ask for simple advice to help you get to the next step in your career. Keep track of all of their answers in a journal and reflect on how you can best incorporate their advice into your own music career. Observational Journal – Every time you attend a concert, use this journal to record your impressions of that performance. What was successful and what just did not work? What can you try in your own practice? What did the performance make you think about? What inspired you? Compare and contrast the quality of the performances you attend. Set goals based on your impressions and inspirations. The Gold Standard: Paper Journals. 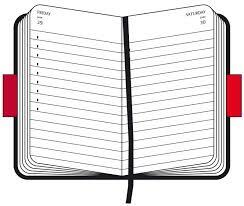 This is by far the easiest type of journal to use. Simple pen and paper. Nothing fancy. You may use a small notebook or invest in a beautiful moleskin version, bedazzled with glue-on gems or brightly colored embellishments. You may also easily change the structure of your paper journal whenever you want, depending on what goals you wish to emphasize. Online Journals. No, I am not talking about LiveJournal (does this still exist somewhere on the internet????). 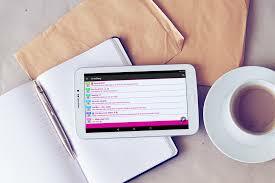 There are online journaling platforms that will save your content in the cloud for only you to access via login. This is a good option if you do not want to carry a journal around with you and want to update on the go. Uptothesky is a great option because there is a handy preview menu on the left side of the screen. If you type the most important information in the first couple of lines in each entry, you will have a great way to compare small bits of information over the last few entries. Word Journal. 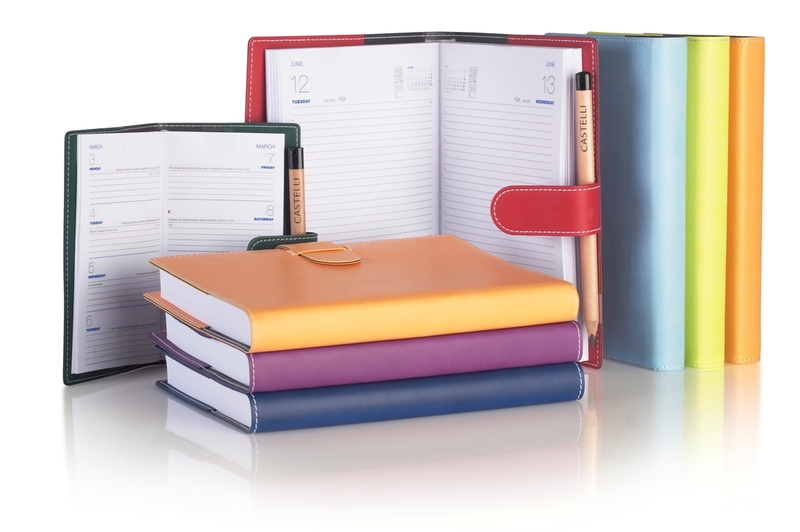 This is similar to a paper journal but in an electronic form. Type your entries and save them as a word document. This is relatively straightforward and will allow you to add graphs, pictures, and links to articles or videos to help document your ideas. Be sure to save! Video Journal. Calling all Millenials! Would you like to share your musical experiences with the world? Are you curious what others have to say about your ideas and would you like to connect to other musicians far and wide about shared thoughts, ideas, and experiences? A video journal is perfect for those of you who value collaborating and connecting with others. The easiest way to do this is to set up a YouTube account and create a VLOG. I have not experimented very much with the vlogging platform, but countless other musicians consider vloging as a way of life. Challenge yourself to put your ideas out there and connect with musicians all over the world. Excel-Based Journal. This is my favorite method to record and organize small bits of information into a usable and easily measurable format. Create columns for your observations, goals, and measurable units of information such as practice time, repertoire, metronome speeds, and so forth. Using Excel demands that you keep your entries very susinct but also makes it easy to compare daily experiences and goals to numerous previous entries and chart your progress. Whichever journal and format you choose to use, always remember that your main objectives are to reflect, problem-solve, and create new goals and ideas for the future. Keeping a music journal is a very useful way to think creatively about who you are as a musician, where you would like to go, and how you are going to get there. Do you maintain a music journal? What types of journals do you update? How do you use your journal to develop your goals. Please comment below! I keep a practice journal using pen and paper. It helps me set goals on what to work on and then track my progress too.